1. Lee, C.-F. & C. L. Staines 2009. 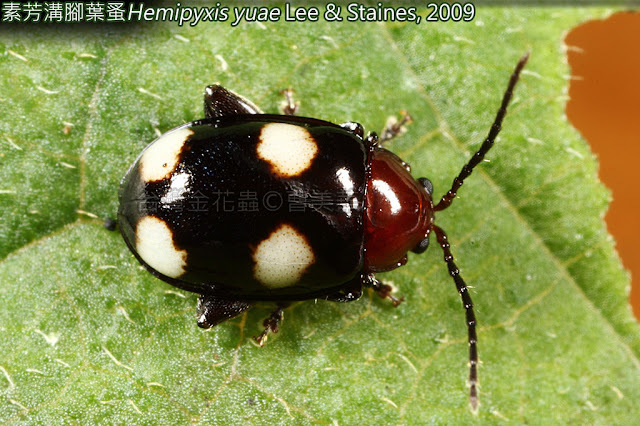 Hemipyxis yui, a new species from Taiwan, with redeescription of its allied species H. quadrimaculata (Jacoby, 1892) (Coleoptera: Chrysomelidae: Galerucinae). 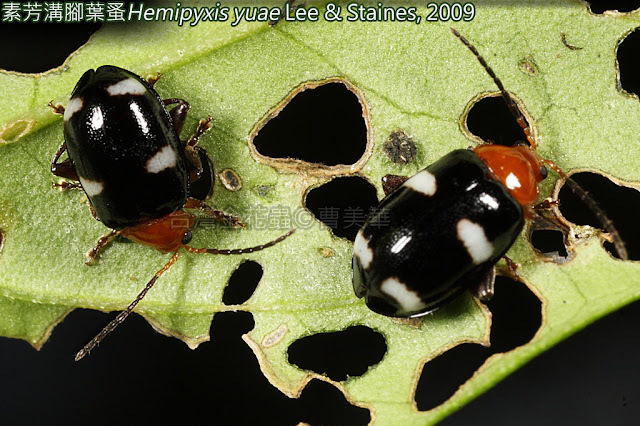 Coleopterists Bulletin, 63(1): 62-70. 2. Lee, C.-F. and H.-T. Cheng (editors). 2010. The Chrysomelidae of Taiwan 2. Sishou-Hills Insect Observation Network Press, Taipei County, 191 pp. 李奇峰、鄭興宗(編) 2010. 台灣產金花蟲科圖誌 2. 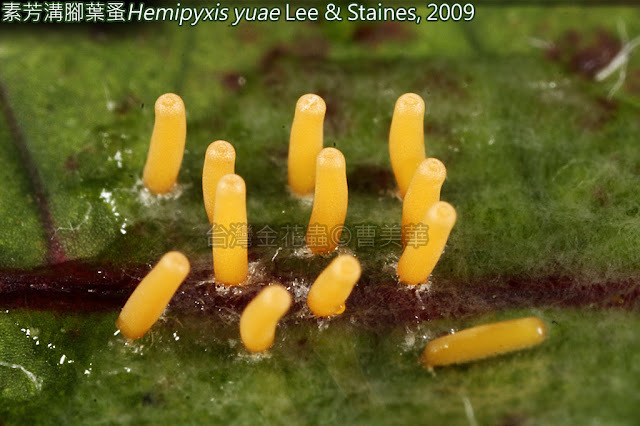 四獸山昆蟲相調查網, 191頁.